Terri has worked in the real estate industry in Bakersfield since 1984, completing a successful 25-year career as an Escrow Officer, handling thousands of real estate transactions including residential and commercial properties. 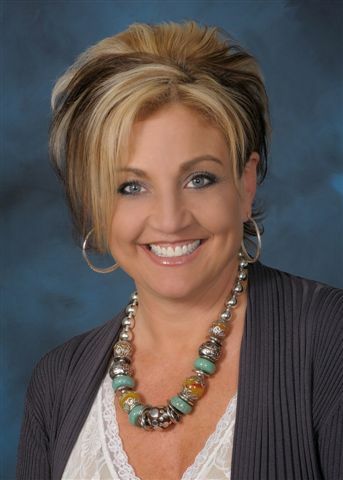 She understands the steps involved in a real estate transaction, from start to finish. As Terri’s client, you can expect a high level of professionalism, honesty and integrity. She realizes a commitment to client satisfaction is the key to success and focuses on tending to the circumstances of each individual client. Rely on Terri to be your Trusted Advisor and feel confident she will look out for your best interest. Updated: 24th April, 2019 8:04 PM.